By the time you read this article, I’ll be in Nigeria. My first ever visit to the continent of Africa. Sitting here now about to leave for the airport, I feel a mixture of excitement and slight trepidation. As I wrote in my Sunday PropTech review last week, I know of at least three speakers who declined, for various reasons, invitations to speak at this inaugural PropTech conference. People have even asked me why I’m bothering with it. To answer that, I point you to the region’s PropTech figures. As I write this, Unissu is currently tracking 6,867 global PropTech businesses - 95 of these are African. Therefore, a mere 1.3% of all global PropTech businesses are based in Africa with 26 of them here in Nigeria. So why am I here? Market potential, that’s why, both from a real estate and PropTech point of view. According to Savills’ How much is the world worth? report, "Africa appears to have the greatest potential yet for value growth as national economies and household incomes increase. The Middle East and Africa region currently contains 19% of the world population, but residential property on that continent is only worth 6% of the global total". While I appreciate that many of you will have little interest in the coiled potential of African real estate, the underlying idea of market potential is something really useful to spend a moment thinking about. There are important lessons that I want to put over to the delegates of this conference, inspired by mistakes I have seen here in the UK and over more well-developed real estate markets (and am still seeing today, hence the article here). Doing nothing is the single most stupid thing any industry professional can do during this time of change. Digitising the past is perhaps a close second. 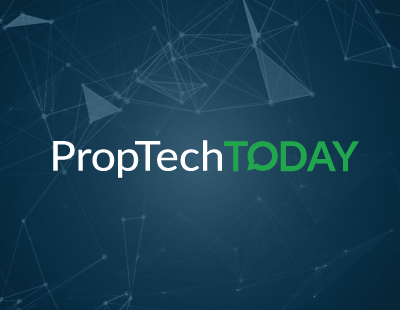 A recent report from Oxford University, led by the much-referenced Professor Andrew Baum, author of PropTech 3.0, puts forward the argument that many property professionals are stuck in the age of ‘digitisation’ when they should be taking advantage of ‘digitalisation’ instead. 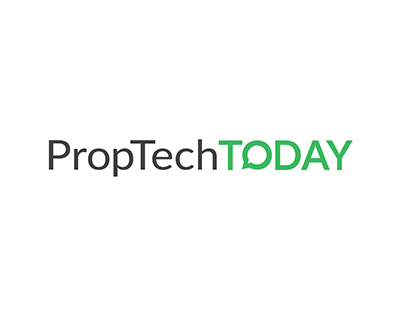 While the latter already exists and PropTech is plentiful in this field of creating data which can be analysed and actioned, the report suggests that many PropTech professionals, including agents and conveyancers, don’t quite appreciate the difference. And it’s a really important difference. The report by Professor Baum is critical of the UK systems that underpin our housing market, and suggests that great change is needed in order for true progression and innovation to occur (the report was talking about the plausibility of instantaneous transactions occurring in our property market). It is suggested that the UK is very much in the period of digitisation and needs to progress in order to instigate real change. However, I read with real interest that this week celebrates the first anniversary of one of the initiatives led by the British government, Digital Street, and its objectives to make the property market more efficient. In this case it was around the ‘digital mortgage’ and how it’s all looking one year in. The results look quite encouraging. This all sounds rather Utopian given the rather negative perception you are left with from the Oxford report. These are all baby steps, but it sounds encouraging and I hope that more lenders mirror this move from HM Land Registry. But it still has to be asked: what comes next? The likes of Docusign, Hellosign, and any number of e-signatory options have been available for years. As a housing market, the UK is just catching up. We can hardly call ourselves world-leaders. The suggestion in the announcement about a blockchain-backed solution is also extended, and is something that should be applauded, but there is little context for this actual product. We need to see more than that if we are to move away from simply digitising the past. Considering this trip of mine to Nigeria I want to promote the suggestion of the fast follower. Don’t just look at your market and work out how you can improve it today. You need to be looking at the market of tomorrow. That is where this Oxford University paper starts off brilliantly but then shows just how far the UK has left to go. What will the market of tomorrow look like and how can you genuinely instigate true innovation? If you simply create products that allow you to digitise your offline processes, you may give yourself a 6-12-month window but you will never escape the manual nature of some of these systems and therefore never enjoy the true benefit of technology. I want to go to Nigeria and talk to them about exactly this. Don’t reflect on your current market and just try to improve it. Learn lessons from the best markets around the world and reflect how you would improve those markets, not your own. However, don’t just digitise them, digitalise them. Digitise is fine, digitalise is better. I think Professor Andrew Baum, would do well to actually spend some time in the industry he talks so condemningly about. 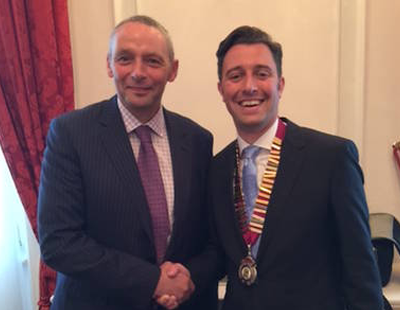 Andrew then went on about Purplebricks and other online agencies being the start of a Proptech revolution. Well my thoughts are that agency is a contact sport, and that is why some agents, the ones who have spent years in the same community and have worked countless hours, are making very large profits. Why? Because they do look after buyers and vendors and they do take a professional pride in what they do. In contrast the new boys (onliners) are raising tens of millions, spending far more than they raise and offering the clients - buyers and sellers a bargain discount level of service. Years ago in the mid 1990's I was using an automated system alongside a really good team of sale people, so Proptech is great, but like having a bespoke suit made by a tailor I am sure a robot can be programmed to make a suit, but the personal dynamic would be missing. I like and embrace technology, but I think that just because billions of dollars is being put into start up Protech in America does not mean that any definitive solution will be found anytime soon.